On November 9, Sylvia Karres will speak of "Change as Tradition" during a lecture organised by CIVA (The International Center for the City, Architecture and Landscape) and the Architecture Department of the KU Leuven. With reference to own projects and the office Karres and Brands Sylvia Karres talks about her great fascination: transformation in city and landscape. What are the structures that remain intact over time and how can we use characteristics of the past in a new way in our contemporary projects? 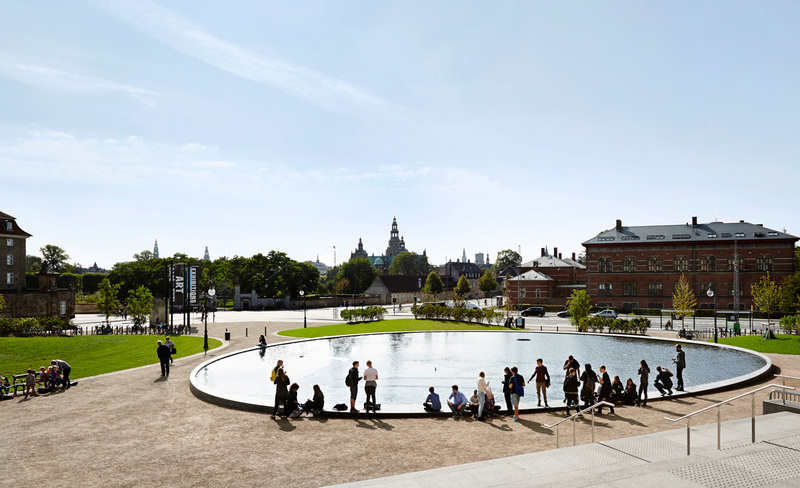 This autumn, CIVA and the Architecture Department of the KU Leuven (Faculty of Engineering Sciences) join forces to organize a series of lectures on landscape architecture in Europe. A number of distinguished practitioners will talk about their expertise and design in an urban or urbanizing context. The series fits into the MaHS-MaUSP postgraduate programs at KU Leuven. On the other hand, they are part of the CIVA exhibition Designed Landscapes - Brussels 1775-2020, which opens on 16 November 2018. The lecture Change as Tradition by Sylvia Karres is part of this. More information here or on the CIVA website.